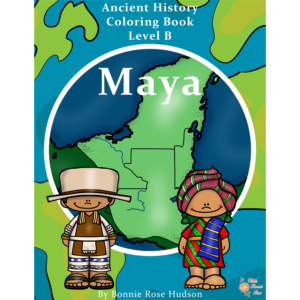 View cart “Ancient History Coloring Book: Maya-Level B” has been added to your cart. 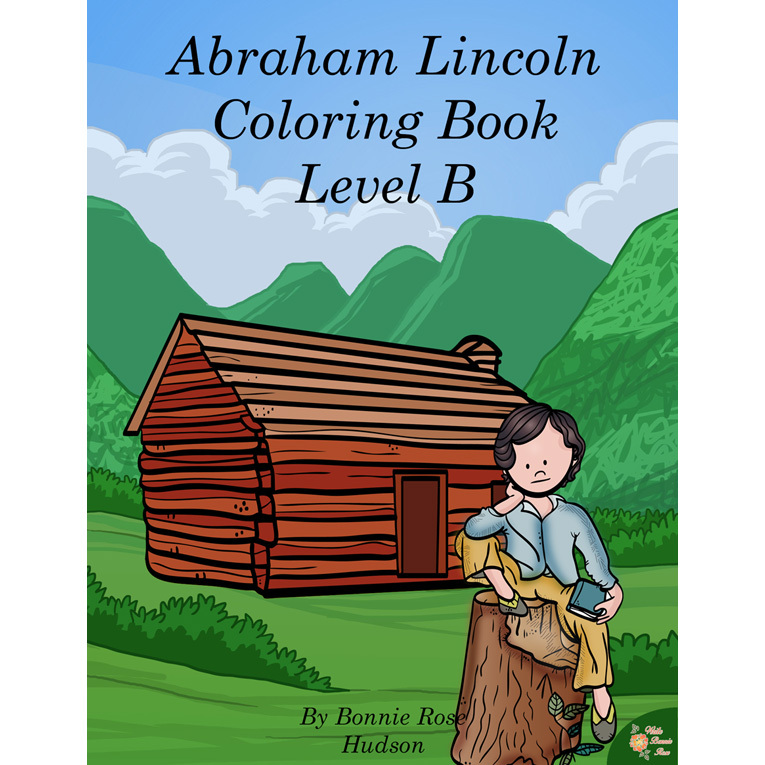 Introduce your students to one of the nation’s greatest presidents with the Abraham Lincoln Coloring Book. 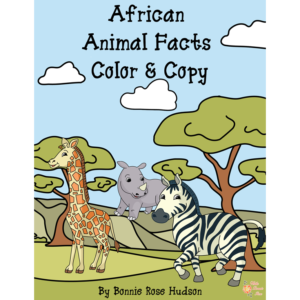 Simple words and phrases are provided in large, traceable copywork that is perfect for young writers. 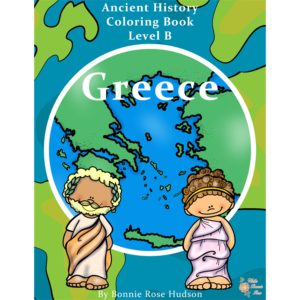 It’s a perfect way to combine history and handwriting practice. Available in Levels B and C. See a preview of Abraham Lincoln Coloring Book-Level B. 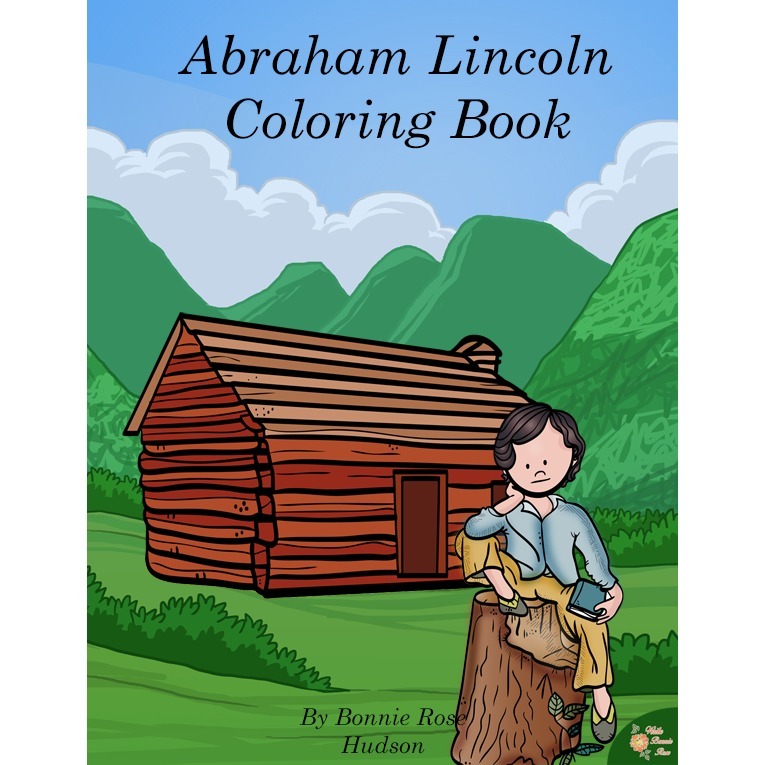 Learn about the life of Abraham Lincoln with these 27 fun coloring pages with large print, traceable copywork. 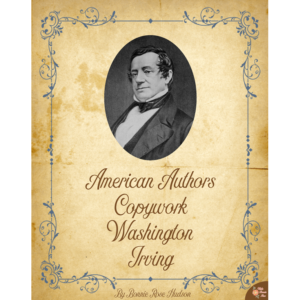 Find out about where he was born, what happened when he ran for office in Illinois, his legal work, his family, his time in Congress, his invention, his time as President, the Civil War, ways the nation has honored him, and more. This is a fun way to combine history and handwriting practice. Two levels are available, Levels B and C.